Jaguar Land Rover North America has announced that LISNR and PILOT Automotive Labs (PILOT) are the latest start-ups to join its Portland Tech Incubator, which seeks to encourage, promote and support new automotive, mobility and connected car technologies that are being developed by start-ups. LISNR and PILOT bring new expertise to the Incubator team as their research will focus on transmission over audio and Advanced Driver Assistance Systems (ADAS) and connected car services. 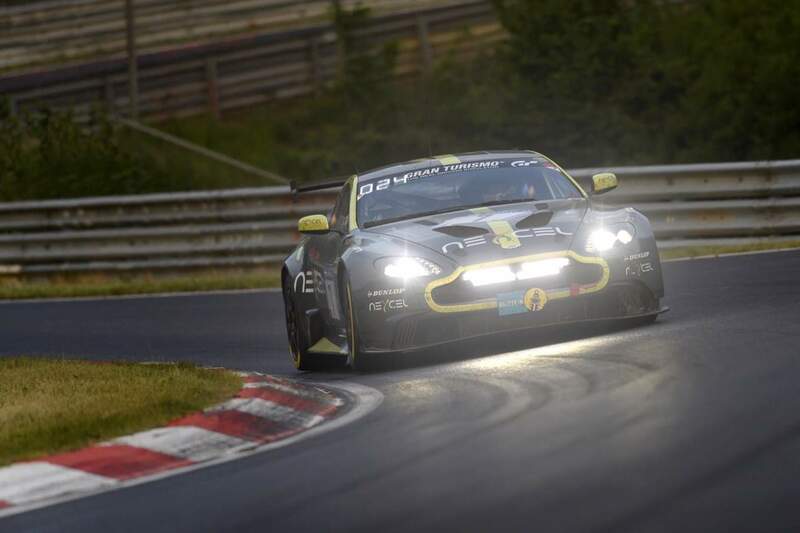 Aston Martin Racing survived a dramatic, last-hour torrential downpour to win its class in the 2017 ADAC Nürburgring 24 Hours after dominating the event’s SP8 category with a flawless performance. The #7 Aston Martin Vantage GT8 led its class for much of the race and ran with such metronomic precision that it ran among the more powerful GT3 race cars in higher-specification classes inside the top 30 from the night-time onwards. Robert ‘Bob’ Tullius is the founder of the famed Group 44 racing team, he won countless races, several championships and paved the way for sponsorship in modern racing. He is undeniably the best known and accomplished American racer of British sports cars. Tullius will be inducted on Friday into the British Sports Call Hall of Fame. In June 2016, the P1 LM was launched at Goodwood Festival of Speed, where it became the fastest road car to tackle the Goodwood Hill. Over the past eleven months, as the five P1 LM production cars have been built, the identical prototype XP1LM road car has been testing. During the final phases at Nurburgring Nordschleife, XP1LM achieved a fastest lap of 6.43.2. After setting this new lap record, the car then drove directly from Nurburgring back home to the UK. 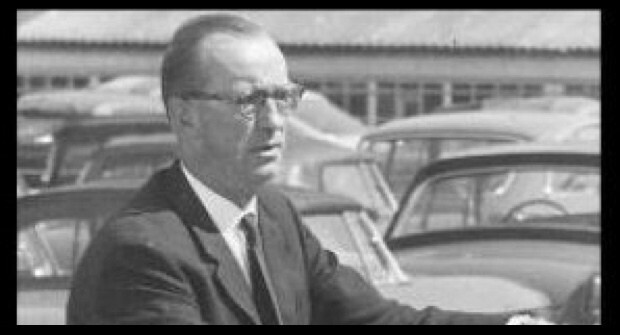 John Thornley, OBE was one of the founders of the MG Car Club and served as its first Secretary. 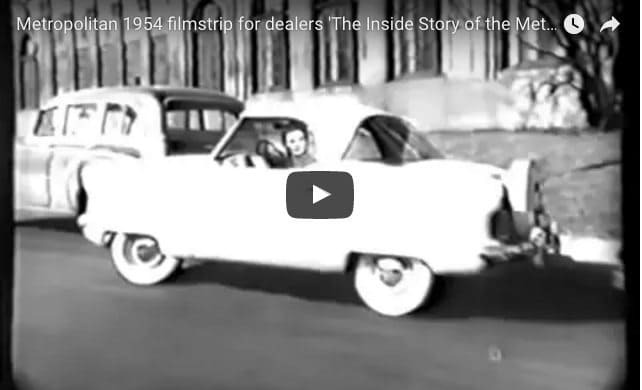 Later, he went on to become Director and General Manager of the MG Car Company. John Thornley will be inducted into the British Sports Car Hall of Fame in ceremonies on June 2, 2017. Jaguar Land Rover Special Vehicle Operations (SVO) today announces the most powerful, agile and extreme performance Jaguar: the new XE SV Project 8. A prototype version of the 600PS Jaguar sports sedan offering supercar performance has now undertaken its debut test at the grueling Nürburgring Nordschleife, adorned with an exclusive camouflage created by SVO Design. Aston Martin Holdings UK Ltd is reporting record first quarter results as strong orders for its flagship DB11 model helped more than double revenues from £92.6 million to £188.3 million, with a pre-tax profit of £5.9 million reversing prior-year losses of £29.7 million. Demand for the DB11 sports car and other specialist models coincided with the company’s completion of a £550 million refinancing to enhance liquidity, reduce borrowing costs and increase financial reserves. Meanwhile, a strong retail performance and market share gains, particularly in the UK and China, reflect growing confidence and awareness of the brand. 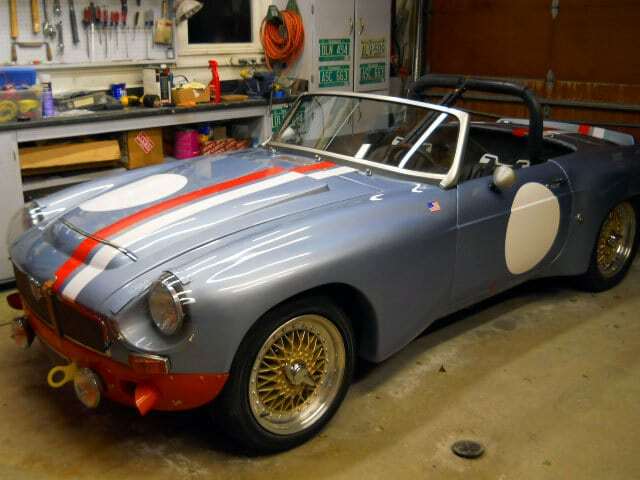 John Sprinzel, one of the best-known racing and rally drivers of his era, won the British Rally Championship and his class at the 12 Hours of Sebring behind the wheel of an Austin-Healey Sprite. 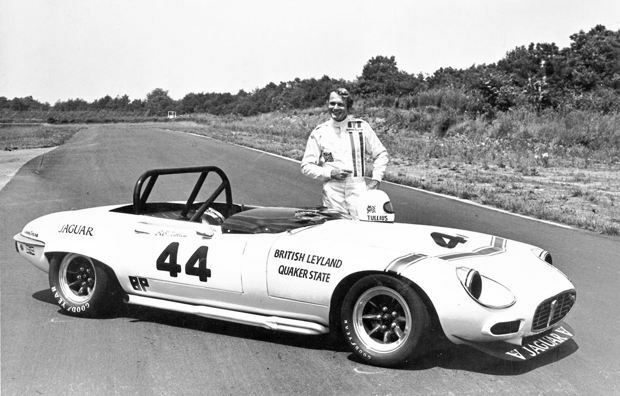 This “spritely” British auto racer and tuner will be inducted into the British Sports Car Hall of Fame in Virginia next week. 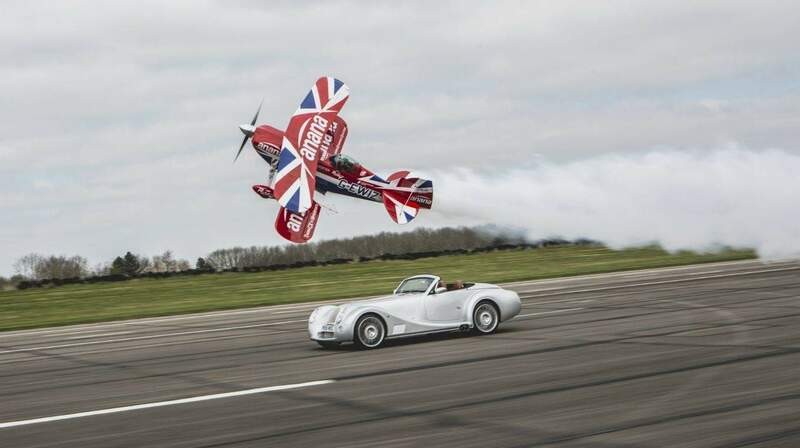 The CEO of Jaguar Land Rover, Ralf Speth, has been awarded the top prize at the 2017 Autocar Awards, held in Silverstone’s iconic Wing building and headline sponsored by premium tire brand Vredestein. Speth was presented with the Issigonis Trophy, named after the creator of the legendary Mini, in recognition of his contribution to Jaguar Land Rover’s remarkable transformation following the sale of the brands to Tata Motors in 2008. Aston Martin has claimed top honors at this year’s prestigious Autocar Awards, taking home the ‘Game Changer’ award with its bold new addition to the illustrious ‘DB’ bloodline, the DB11. The award, which celebrates cars that bring new, higher standards to their classes, or defy convention in a way that brings benefit to buyers, cements the importance of DB11 to the brand’s Second Century Plan; the British marque’s ambitious challenge of launching seven key new products in the same number of years. 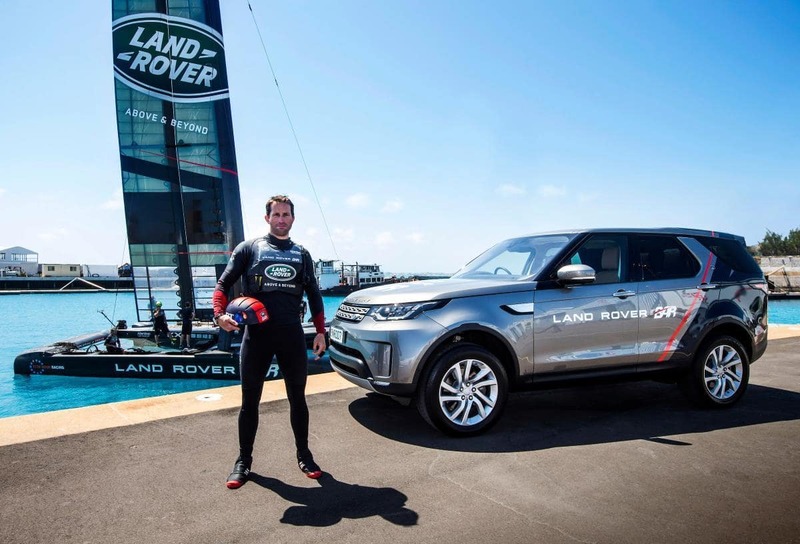 Jaguar Land Rover Automotive plc (JLR), the UK’s largest vehicle manufacturer, today reported a strong fourth quarter to finish the fiscal year with solid results demonstrating encouraging demand for both new and established models in the period to March 31, 2017. Retail sales were a record 604,009 vehicles, up 16% on the previous year led by the 2017 World Car and World Car Design of the Year award-winning Jaguar F-PACE and continuing strong demand for the Land Rover Discovery Sport and other models in the Jaguar Land Rover portfolio. Retail sales were up year-on-year in China (32%), North America (24%), the UK (16%) and Europe (13%). This just in from the BBC, AutoNews, FT, and numerous other UK news sources, British sports car maker Lotus is being bought by China’s Geely. A statement was put out by the Hangzhou-based company. There is no notice as of yet from Lotus themselves. The purchase is part of a deal by Geely to buy a 49.9% stake in Malaysian carmaker Proton, which owns Lotus. 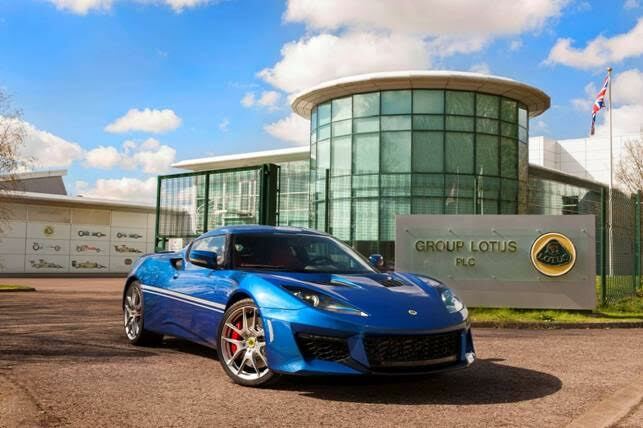 Geely, which also owns the London Taxi Company and Sweden’s Volvo Car Group, will take a 51% stake in Lotus. Bentley Motorsport will return to Nürburgring 24 Hours for the third consecutive year this week as it aims for podium success with its three Continental GT3s. Working with European racing partners Bentley Team ABT, a division of well-known ABT Sportsline, Bentley is aiming for its strongest performance at the legendary “Green Hell”. 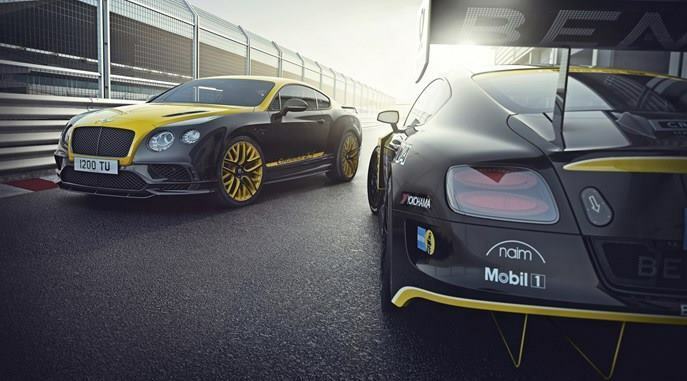 To signal the team’s participation in one of the world’s greatest racing events, Bentley is unveiling the Continental 24 – a limited edition series of 24 bespoke models for Europe based on the Continental Supersports.